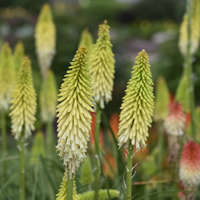 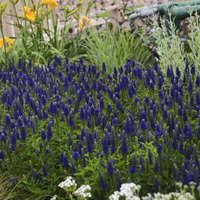 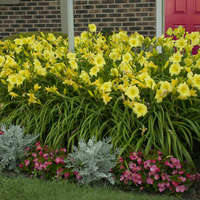 Proven Winners | Walters Gardens, Inc. 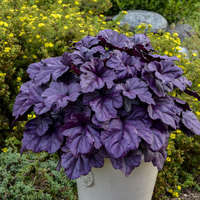 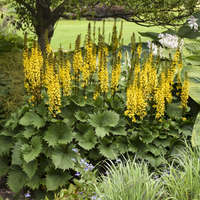 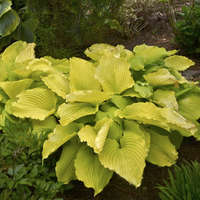 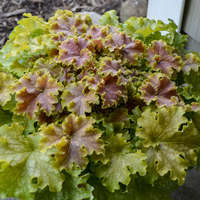 There are two series of immensely popular Heuchera from Proven Winners. 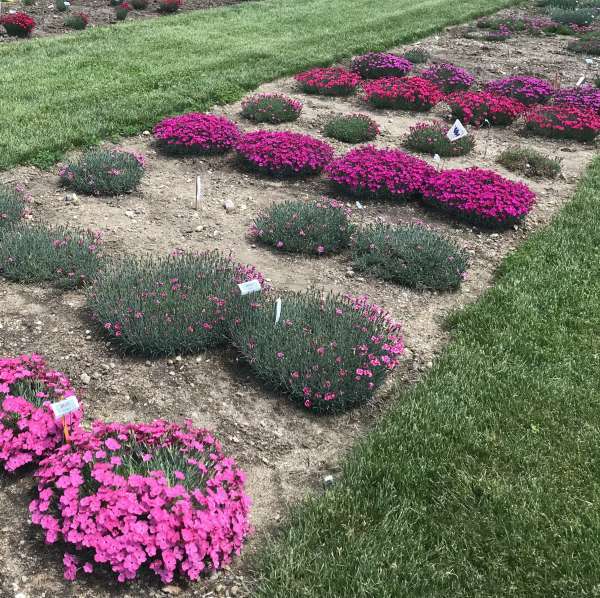 But what is the difference? Join Laura as she gives a quick highlight of the series and the varieties in them! 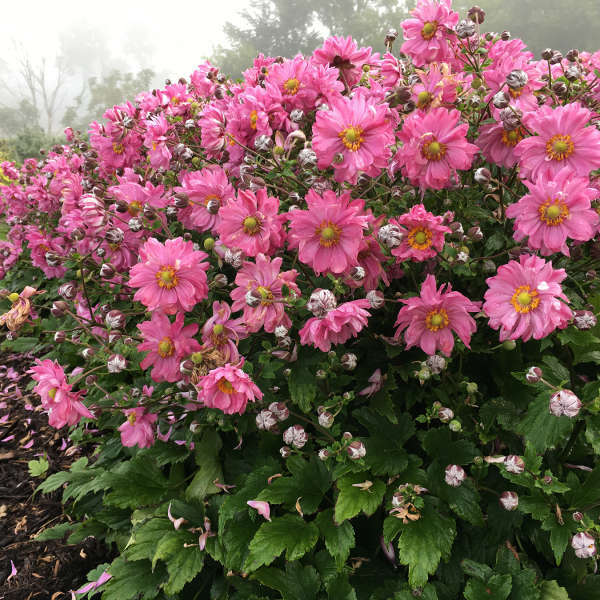 Anemone FALL IN LOVE™ 'Sweetly' is a new favorite of ours from Proven Winners. 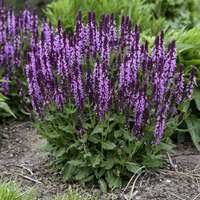 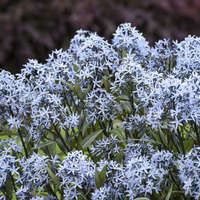 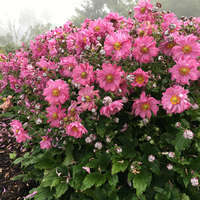 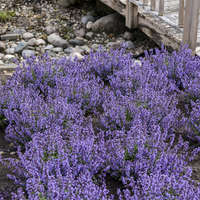 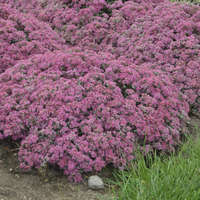 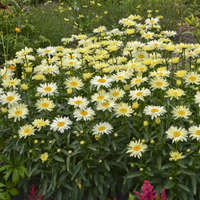 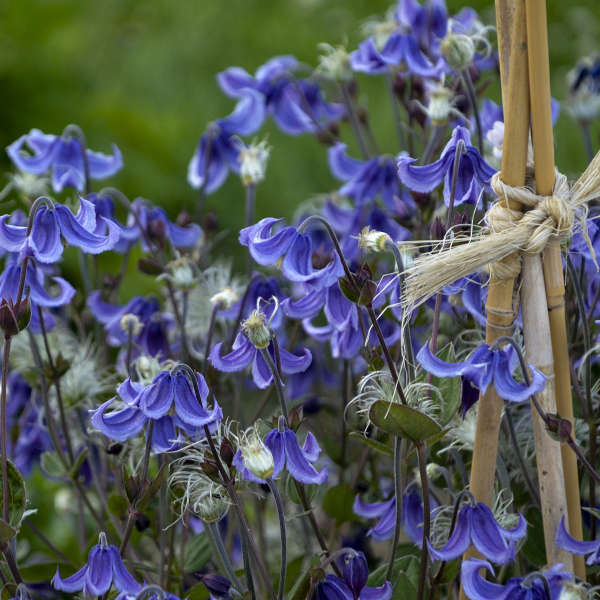 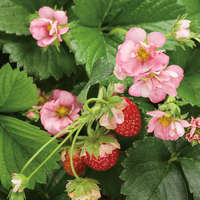 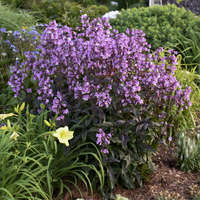 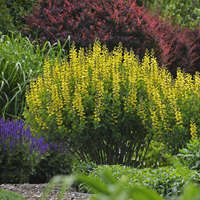 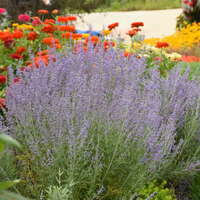 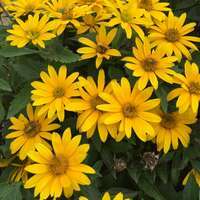 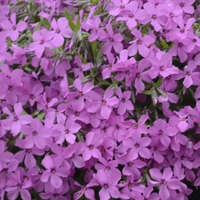 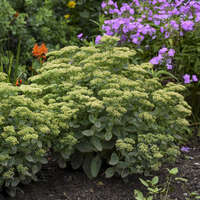 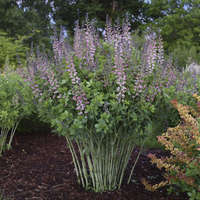 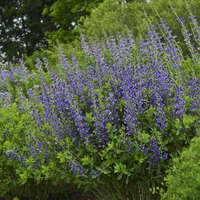 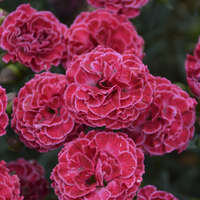 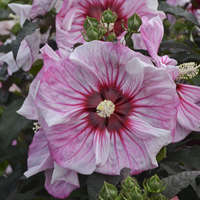 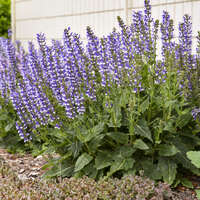 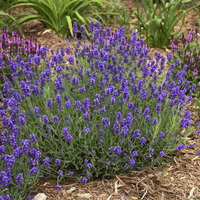 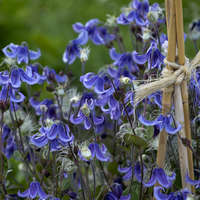 This end of summer bloomer is the perfect final act to your garden with a profusion of flowers appearing throughout fall.